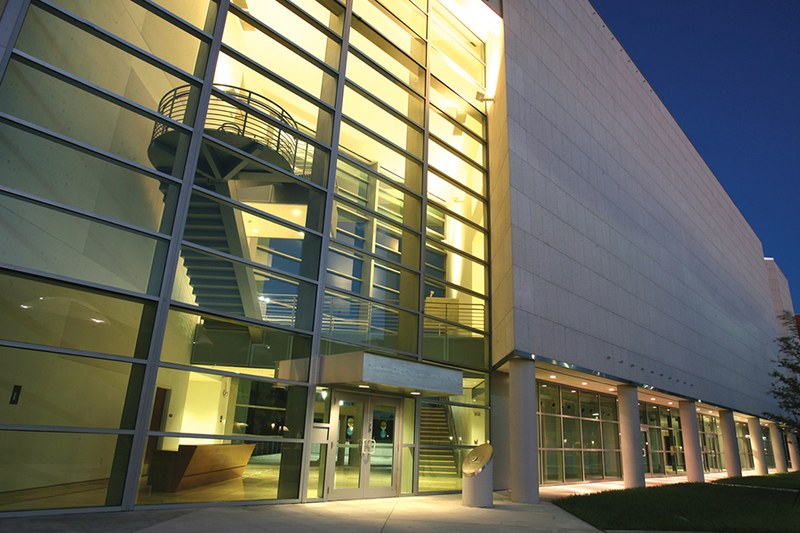 We look forward to your visit to the Frost Art Museum. 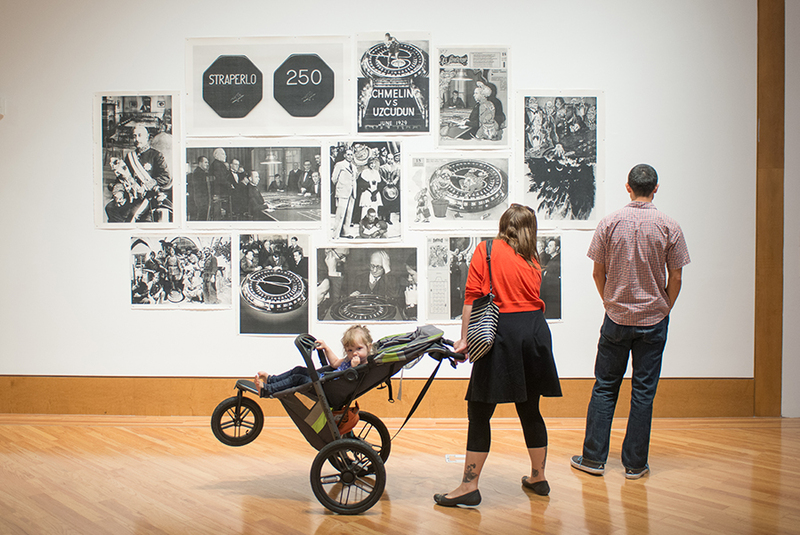 Whether you’re touring our exhibitions, bringing kids to our Kenan-Flagler Family Discovery Gallery or grabbing a bite to eat at Vicky Café, we want to make sure you have an exceptional experience. Please check the links on the left for information on parking, directions, accessibility, rules and frequently asked questions. In addition, if you are interested in a tour or facility rental, we’d love to work with you. If you have questions or would like to request special accommodations in advance of your visit, please contact us at artinfo@fiu.edu or 305-348-2890. 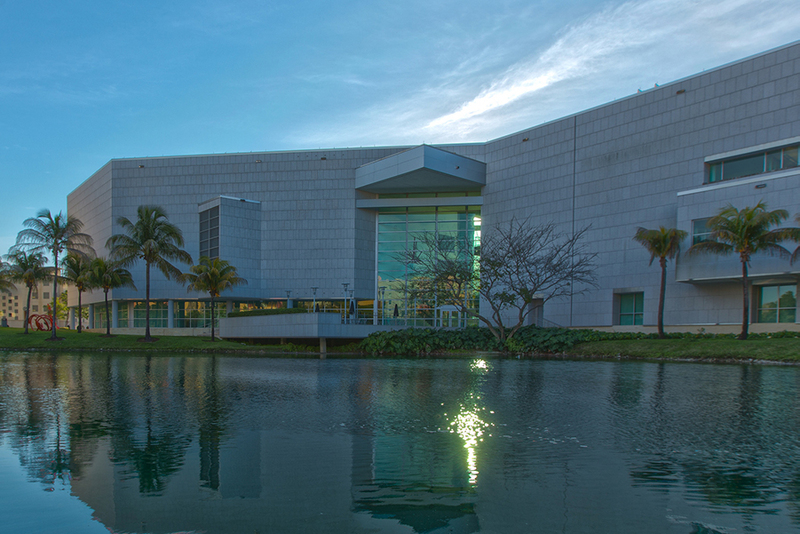 We would like to thank our Preferred Partner Intercontinental Hotel Doral for their continued support of museum programming. Closed on Mondays and most legal and university holidays. The museum will be closed December 22-25, December 29-31 and January 1.